High phosphorus bat guano is perfect for gardeners who want the extra strength of this single, powerful ingredient. 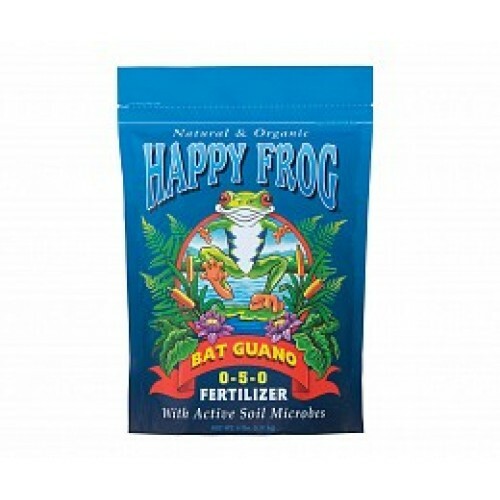 Because of the long aging process this product goes through, bat guano is packed with phosphorus to deliver spectacular flowers, sweeter fruit, and multiple bud set. Best of all, FoxFarm adds 20 species of beneficial microbes to help convert fertilizers into vital plant food and fight off disease.